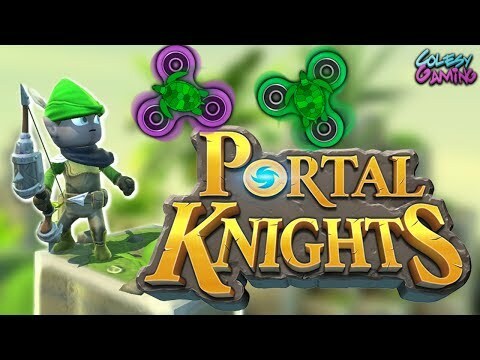 Buy Portal Knights as a Steam Key. 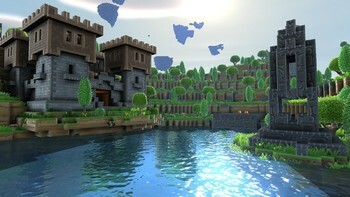 Travel between randomly generated 3D sandbox worlds: each one with unique environments, creatures, and resources for crafting. 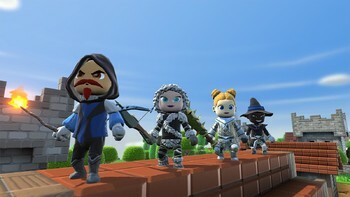 RPG character classes including warrior, ranger and mage. Customize your appearance, abilities, and gear. 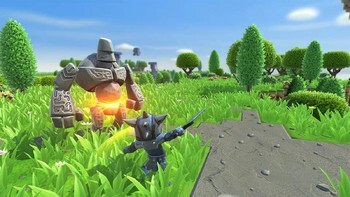 Random Events. Adventure in an ever-changing landscape. 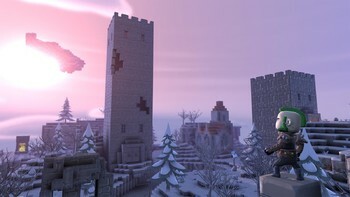 Complete new quests and earn exclusive items in random events across the worlds. Build your home with dozens of materials and furnishings. 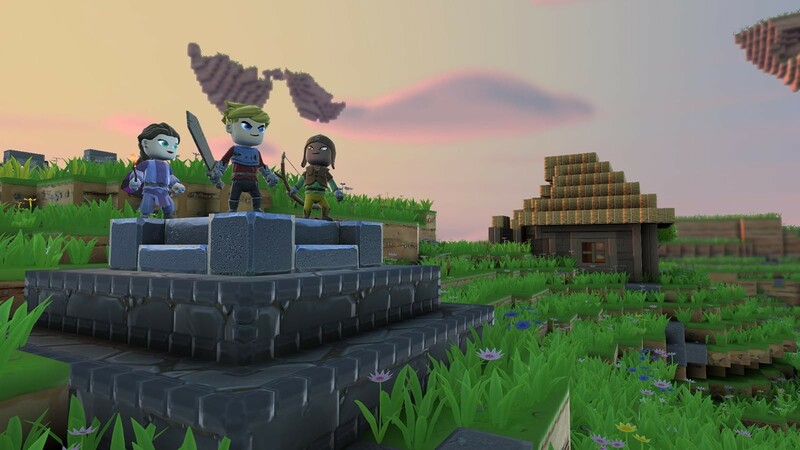 Display the hard-earned treasure from your journeys. 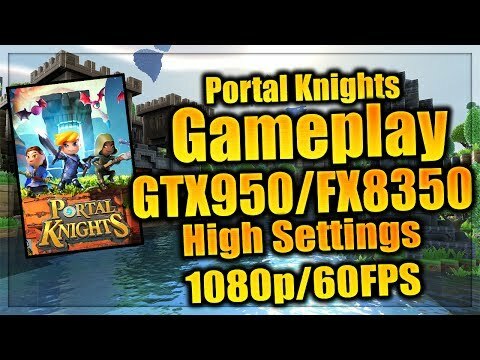 "Portal Knights feels like a natural evolution of the procedural block building and exploration genre. 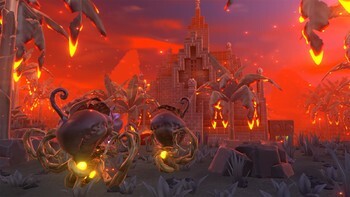 It packs in lots of RPG elements, exciting adventure, and addictive multiplayer..."
"While its cutesy aesthetic won't work for all, Portal Knights is a game that capitalises brilliantly on both its RPG and sandbox elements, elevating the merits of both. 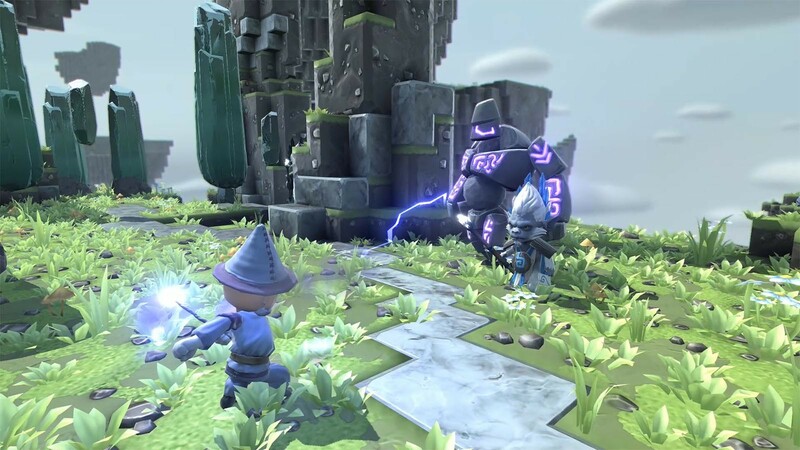 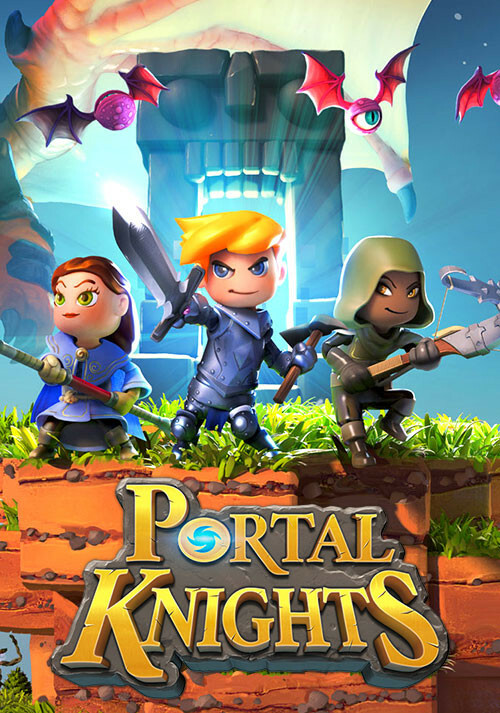 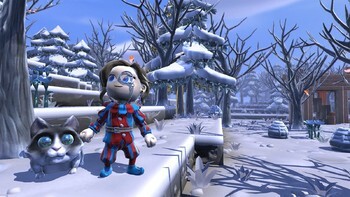 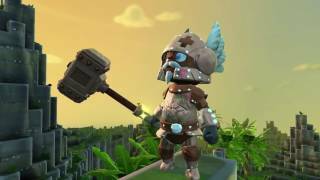 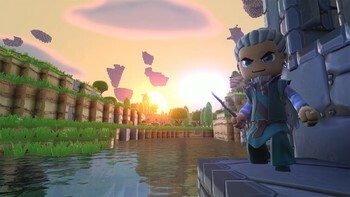 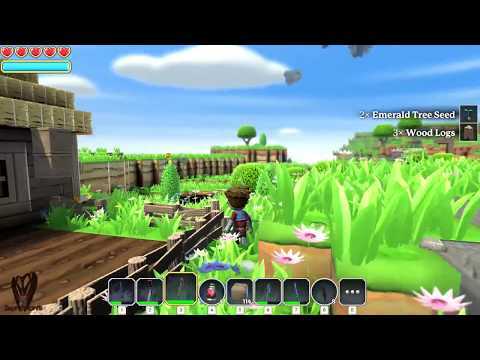 With seasonal..."
"Portal Knights takes inspiration from a variety of games, blending the crafting and building of games like Minecraft and merging loose RPG elements to make it a sandbox game with a..."